Several people have discovered the hard way, it involves Wireless Routers, and for individuals who are sensitive to microwave radiation, it can effect their health. Telus states that they can install the Optik system with only wired components, but people have discovered thats not always the case. These routers are constantly emitting radio frequency radiation, and the only way to turn this off was to unplug the system. Telus needs to find a way to install this system having everything fully wired, otherwise they may be loosing customers to other services that can install a similar system without the health risks. Do the Shaw cable boxes emit any RF? We got rid of ours because I am sensitive to a number of electric and magnetic outputs as well as RF, but I never considered that there may be a wireless component at work there. Shaw has stated that their boxes do not have wireless. Any new boxes after 2017 may have. 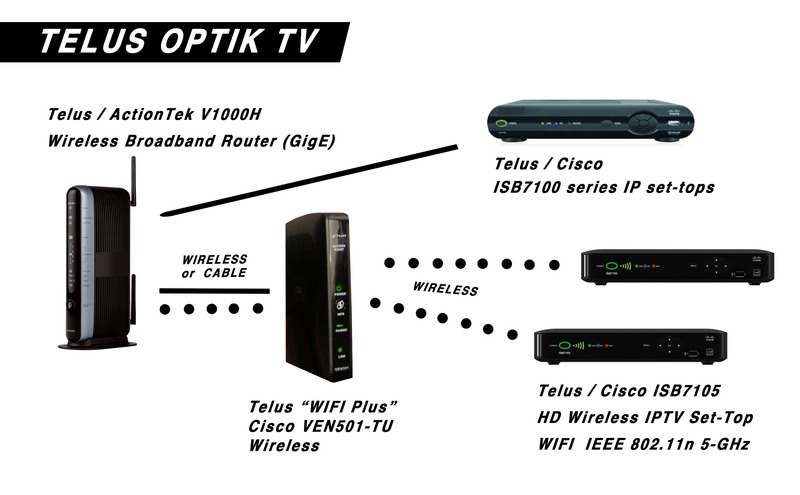 Telus Optik is very strong, their new version “Telus Pik” is very strong.